I've been teasing you all week with the sneak peaks for my four(!) RAKs. Well the RAKs end tomorrow night (Sunday, Oct 31) at 6pm EST. So I've decided to do a full reveal! Just click on the image to get to the RAK thread over at DST! 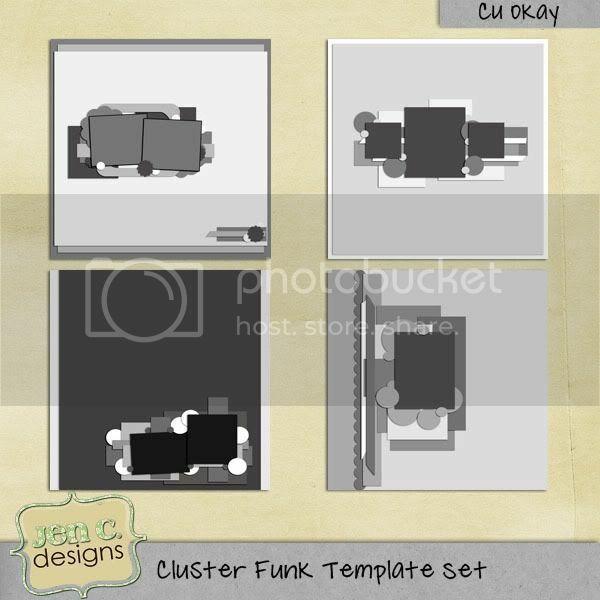 These kits will be available exclusively at my guest store for November. And even if you don't win the RAK you'll still get a little treat in your inbox over at DST! I've been looking around at different ways to tweak my blog and I have now added a "like" option to my posts! So if you ever see a post you "like", just click "like"! I'm updating/changing my blog - so if any links aren't working here on the sidebar, please head over to my FB Fan Page where everything's working just fine! It should be better by the end of the weekend! Digi Scraps Drive-In Charity Scrapathon Blog Train! October is Breast Cancer awareness month, and you've probably noticed pink everywhere - businesses from office supplies to coffee shops have been creating products specially designed to raise awareness ad funds to this important cause. And the ladies at Digi Scraps Drive-In have stepped up to the plate. Not only have the created a beautiful charity collab kit, but they built an entire weekend event around it. The Charity Scrapathon runs from October 21 to 24. Anyone can scrap along, but to be eligible for the prizes, you need to have purchased the charity collab kit. And WOW these prizes! 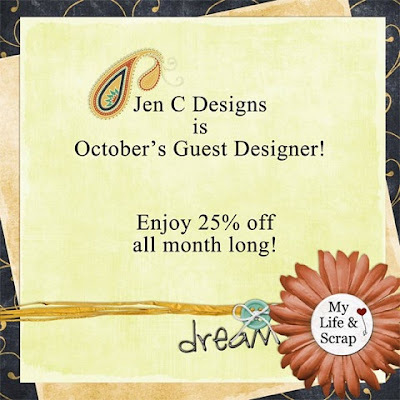 You can earn coupons, a site collab, and a chance to win Jen C Designs or C.W. Picket and Company's entire store! You can pick it up at Digi Scraps Drive-In, and remember all proceeds (after Paypal fees) are going to breast cancer research. Of course we had to get the word out about this even as much as possible, and so we decided to launch the event with a Blog Train. Travel this train and you will collect beautiful brag book pages and even a set of blogwear. The train starts on the DSDI Blog and ends in the DSDI forums. Some of our team members live in other timezones, so be patient if all the contributions aren't posted yet - they will be. Have fun riding the train! Just wanted to remind you all that the Charity Scrapathon is starting tomorrow evening! You can find out more information here or here. It's going to be a lot of fun and the prizes for participating are great! Happy Thanksgiving! Well, if you live in Canada, Happy Thanksgiving - if you don't, alas, you'll have a while to wait for your turkey - and for that I'm terribly sorry! 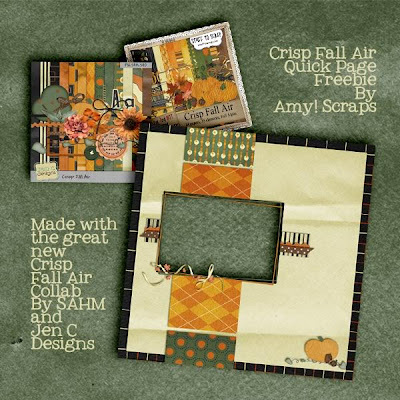 Today, I have the privilege of announcing a brand new release - Crisp Fall Air. It's a collab I've done with Becky, aka SAHM Scrapper. You can grab my part exclusively at My Life and Scrap, and you can pick up her's at Stuff to Scrap. I have it on good authority she's got some goodies over on her blog! There are only a few more days to participate in the Gourmet Challenge at My Life and Scrap - pop on over to check it out :) My 25% off sale for the whole month of October is still going strong too! 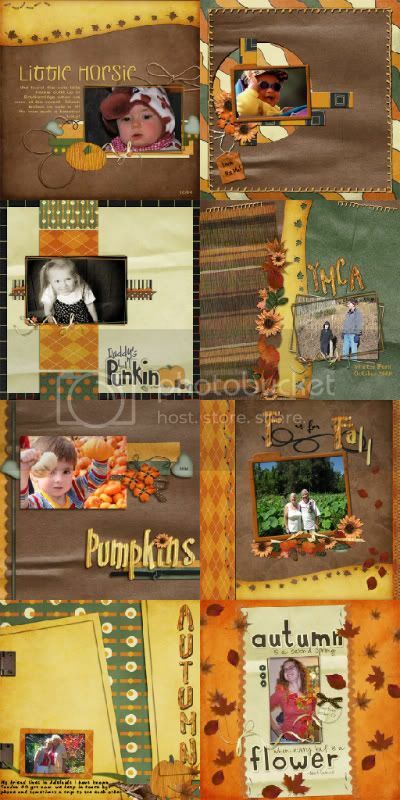 I'm also still hosting the scraplift challenges at Digi Scraps Drive In and Digi Scrapbook Mania. Even if you're not celebrating Thanksgiving today, I've got a coupon for you all! It's my little way of saying thank you to you all for being such amazing fans and supporters. at all my stores (Personal Store, Digi Scrapbook Mania, Digi Scraps Drive In, and My Life and Scrap) to save $3 off a $6 order! The coupon is good until Wednesday night at midnight. Come on back this week - there will be more freebies! Or you can get the whole kit by spending $10 in the store! 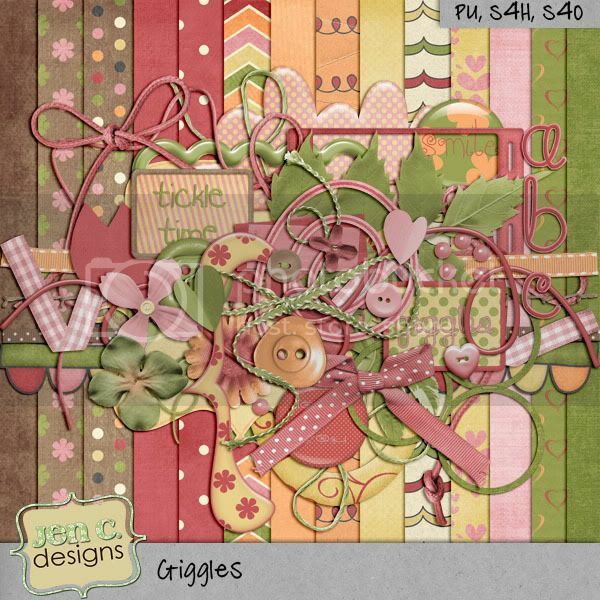 I've finished my final submission for Designer Apprentice at Digi Scrap Addicts! Woo-hoo! It's was tricky because we had to use elements according to our first name (i.e. each letter represented one element) + could only use a maximum of 5 other types of elements. Alas, with a three letter first name that can make things tricky! I'm going to be spending the month of October at My Life and Scrap! I can't wait! I'm hosting a challenge over there this month - you simply must stop by to check it out! I've been busy getting ready for today! I have not one, but two new releases! The first is Hope for Tomorrow. This kit was inspired the belief that when times get tough all we can do is hope for tomorrow. 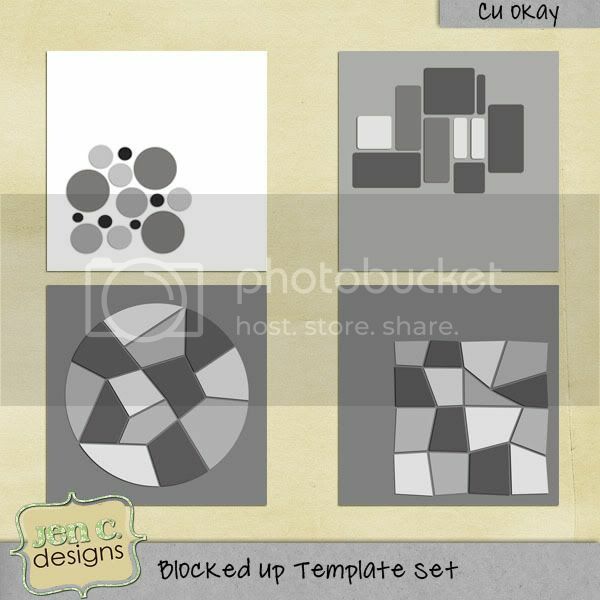 It's created in a very versatile palette and can be used for scrapping all sorts of layouts! It's already on sale for 25% off but you can save an extra 15% if you use code: hftnlad at any of the stores listed above! Coupon expires Oct 7th. My other new release is Memory Lane. 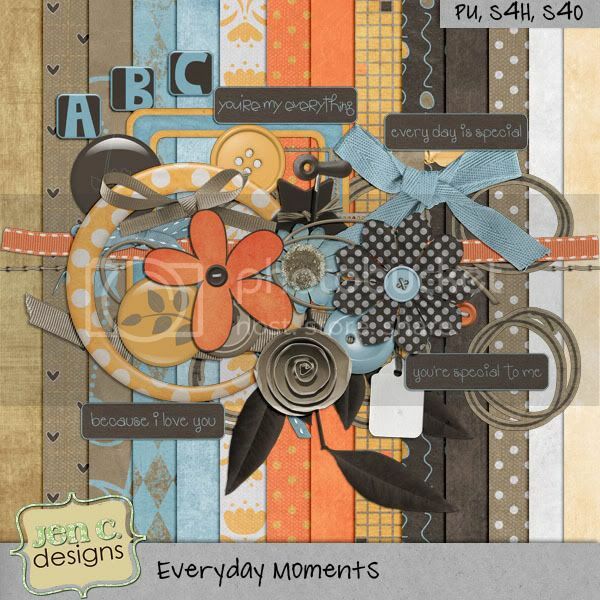 This kit is perfect for scrapping your way down memory lane. Created in greens, creams and soft purples, it's incredibly versatile! It also is already on sale for 25% off but you can save an extra 15% if you use code: mlnlad at any of the stores listed above! Coupon expires Oct 7th. New Month = New Challenges! With a new month comes new challenges! 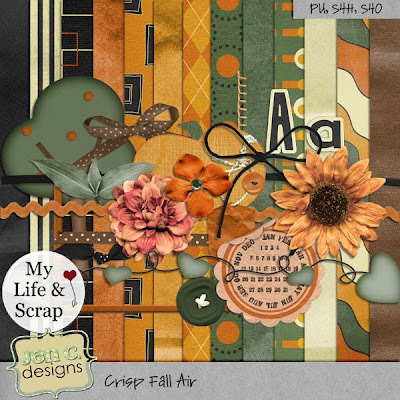 I'm hosting a scraplift challenge at DSDI and DSM and the Gourmet Challenge at My Life and Scrap. 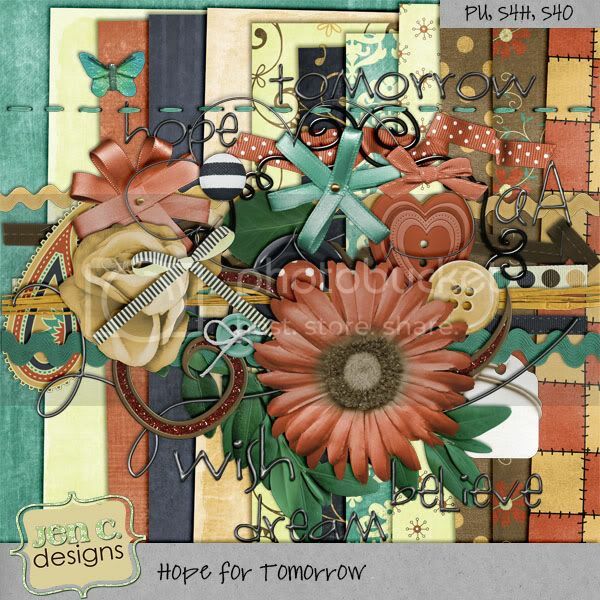 And now for your freebie - it's a QP from my amazing Creative Team member Jennifer! You can pick it up right here - there will be more freebies through this week! Last but not least - congratulations Mariana on winning the blog giveaway - I'll be emailing you your coupons shortly!